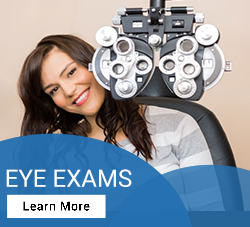 Plaza Vision Optometry is a comprehensive vision center that is designed to care for all of your vision related issues. Our service even includes pre- and post-LASIK (laser assisted in situ keratomileusis) surgery with the assistance of the latest technologies. Advanced technology is used in LASIK surgery to produce amazing results and to reduce recovery times. 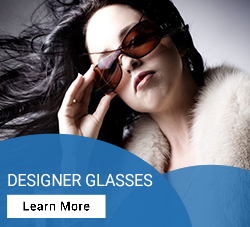 Several eye conditions can be treated with LASIK surgery, including hyperopia, astigmatism and myopia. If you would like more information on LASIK surgery, Plaza Vision Optometry offers comprehensive evaluation and referrals. This includes an assessment of the patient’s vision and eye health along with a patient history review by our optometrists. We can help you determine whether LASIK surgery is the best course of action or if the procedure may be affected by other health aspects. It is vital that the patient is a suitable candidate for LASIK surgery to ensure maximum effectiveness of the procedure. After your initial evaluation, some diagnostic tests will be performed to determine whether the patient is eligible for LASIK surgery. Our next step is to discuss which surgery method will be the most suitable for your particular case. Feel free to contact Plaza Vision Optometry for a consultation on LASIK surgery. We also provide follow-up sessions after your LASIK surgery. Post-operative care usually spans six months with scheduled appointments. Another complete evaluation is recommended after a year so that the effectiveness of the surgery in the long term may be determined. Plaza Vision Optometry has experienced optometrists familiar with pre and post-surgery handling of patients. 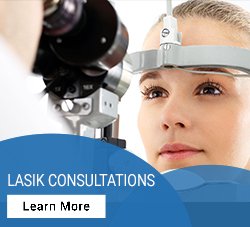 We can satisfactorily answer any queries you may have about LASIK surgery so don’t hesitate to give us a call. You may be considering LASIK surgery to get rid of your glasses and contact lenses, and it can be beneficial in several ways – although not all patients are eligible candidates for it. LASIK surgery is great for people with allergies, sports players or those who simply want to be free from the hassle. Schedule a consultation with Plaza Vision Optometry now for an assessment of your vision and more information on LASIK.